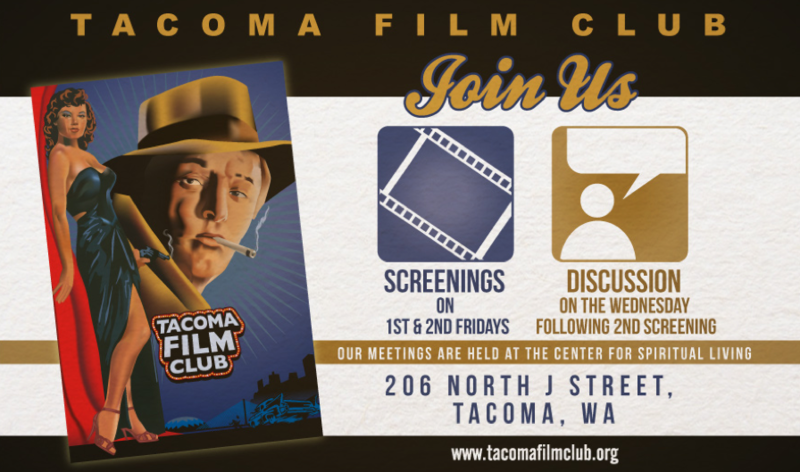 Please let us know how the Tacoma Film Club is doing or, if you have not been coming to TFC events, why not? Click HERE to start the survey. Survey is closing on April 21, 2019.